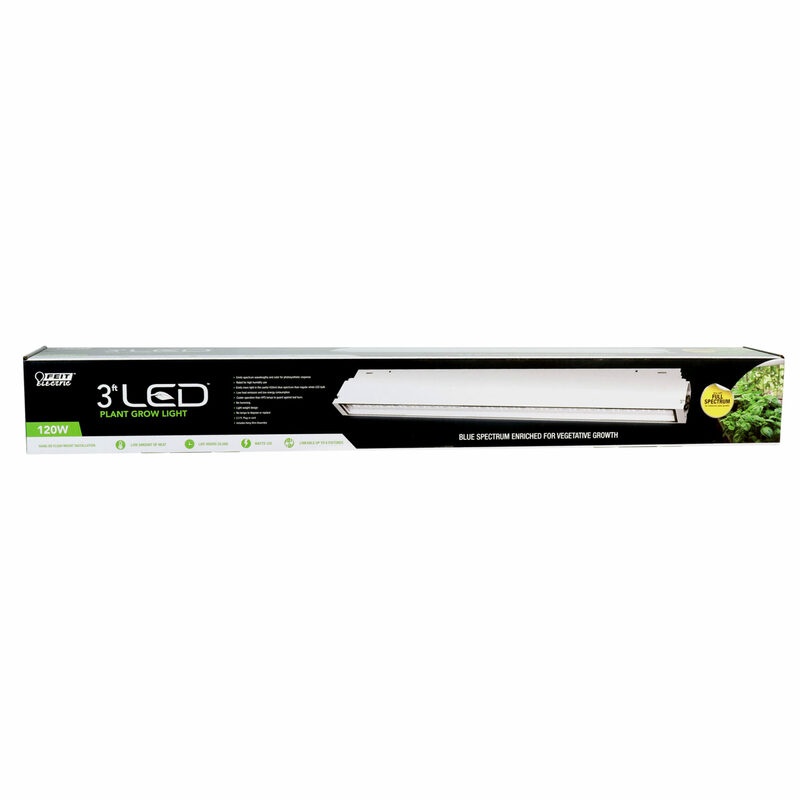 Grow better, stronger plants with the Feit Electric Full Spectrum 3ft LED Grow Light. Rated for high humidity, it’s ideal for all phases of indoor plant growth and is suitable for soil or hydroponic gardens. 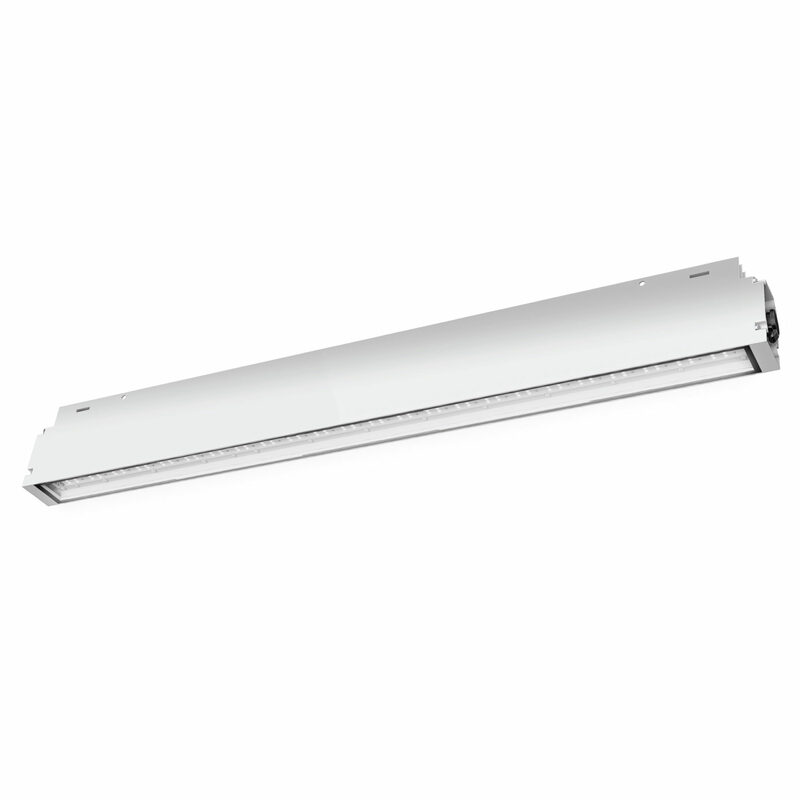 Instant full brightness lamps are integrated directly into the fixture so there are no lamps to replace. 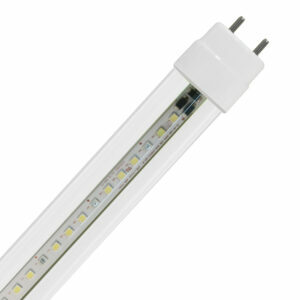 Emits more light in the useful 450nm blue spectrum than regular white LED bulb. Linkable up to 6 fixtures and light weight, includes 2.5ft plug-in cord and a 6-inch hanging wire harness. 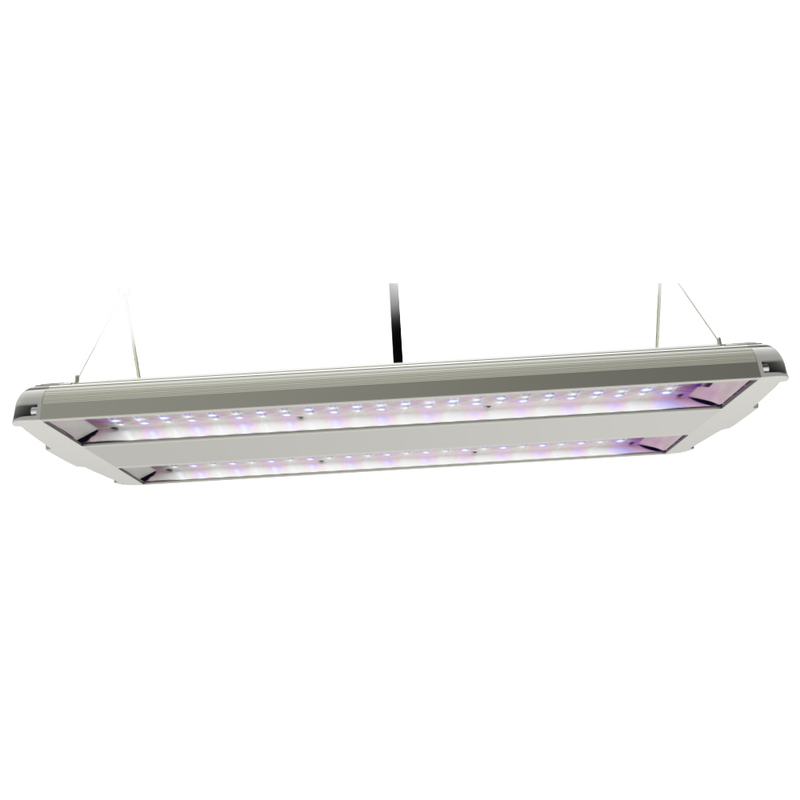 Our dual LED Grow Lights offer low heat emission and low energy consumption, produce even light distribution and have an average life of 35,000 hours / 32 years. 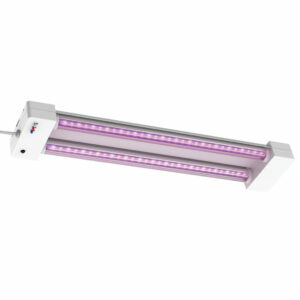 Choose a no humming, dependable general purpose grow lighting fixture for your growing needs.